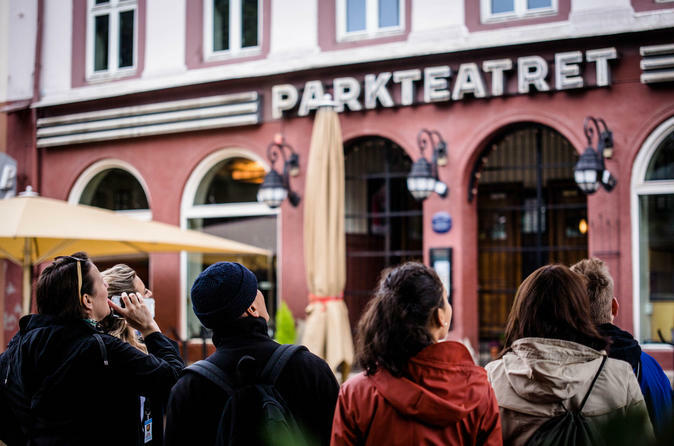 If you’re on a budget but still want to see everything that Oslo has to offer, opt for a SuperSaver tour to enjoy two top-selling tours at a discounted rate. One tour is of the modern city center and another in the hipster district known as Grunerlokka, so you'll get a good idea of Oslo's constrasting cultures. Best of all, you have the flexibility to do both tours in one day or spread them out over two days.